There isn’t any electronics or mechanical item in today’s world without a bit of “code” in them – equip yourself to be the creator! 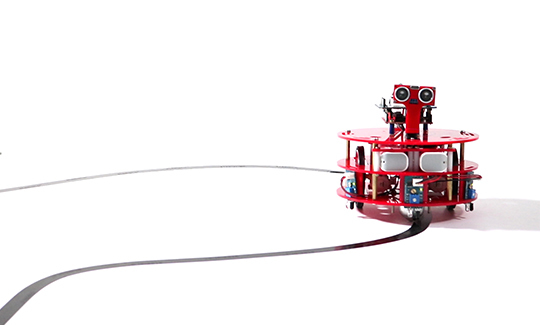 Robotics requires huge skill-sets in Electronics, Mechanical and Programming domain. This level focuses on Programming and below are the skills you will gain upon completion of this level. 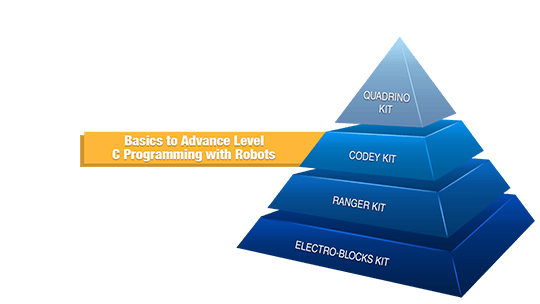 You will master each of these skills by the end of the Robotics Course. 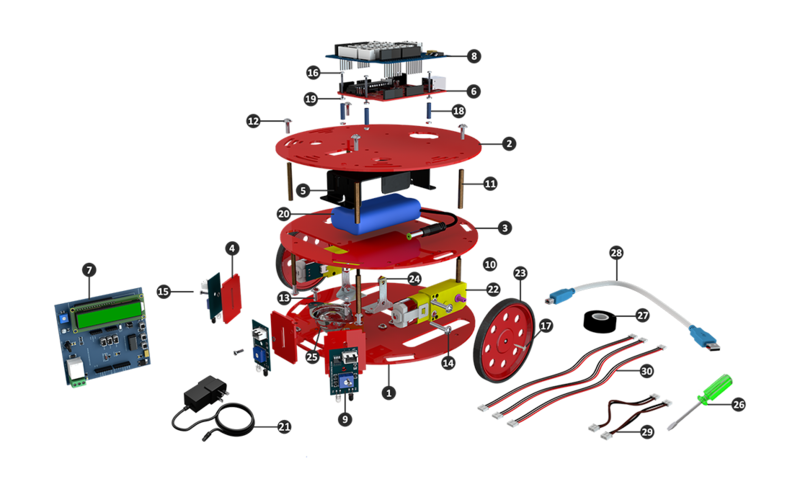 HOW CODEY KIT HELPS IN ROBOTICS? 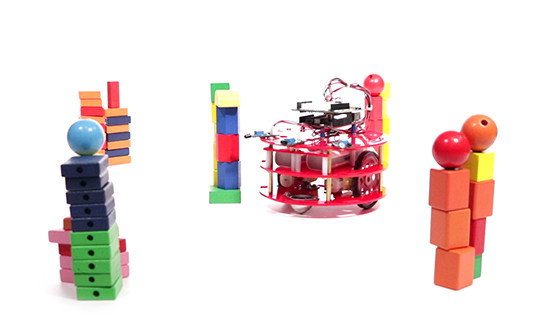 If you want to build a Robot, you need to know concepts in Electronics, Mechanical and Programming. Learning in a composed way is exceedingly required to ace any field. 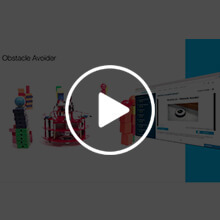 This Robotic course is designed to help you climb step by step and master every domain. 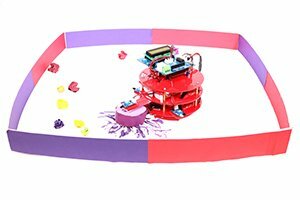 This Codey kit can be considered as the third level, after Electro-Blocks and Ranger kit. 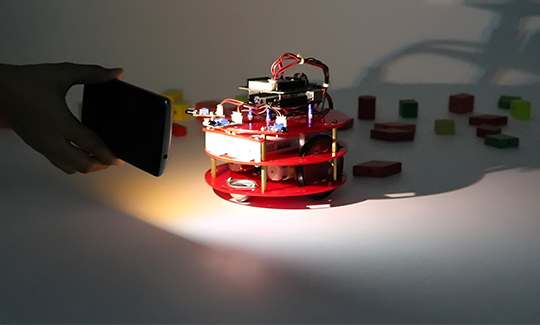 Having learnt the Electronic and Mechanical concepts, the next step is to code and give intelligence to the Robot. And that's exactly what this kit helps you to learn. Continue climbing the levels, and ensure you ace towards the end! 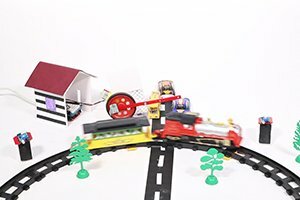 These are some of the example videos done by members of our community who have learnt this course online. 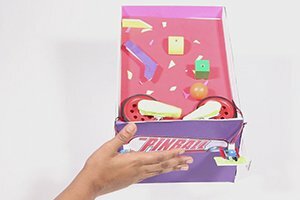 Take a look at the creative ideas after learning the Programming concepts using the kit. This kit helps you learn the Basics of Programming – Logic building, C Programming from the Basics of variables, Statements to creating functions, Conditional Statements, Loops and more. 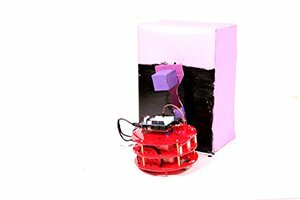 You get to code your own Robot to do various activities such as self-driving cars, Robot vacuum cleaners, Industrial based Line Followers, Fire Extinguishing Robot, Pit Avoiding Robot and more. You can continue forward to make 100+ crazy projects with it, after you completing your learning! 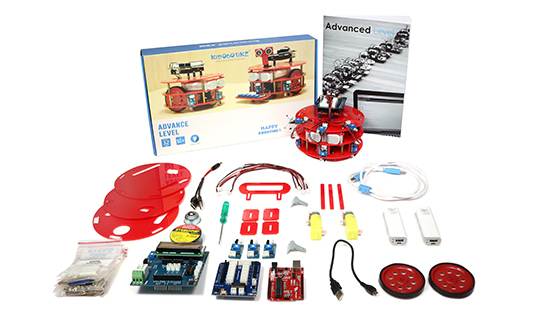 This kit requires 32 involvement hours (which includes video time, coding time and question-answer time). Suppose you feel that you have to keep yourself engaged for more time, you can essentially checkout the enormous list of 100+ projects that ought to keep you busy ! Introduction to microcontrollers/ RAM/ ROM/ Crystal Oscillators/ Translator ICs/ FTDI/ Reset Functionality/ Analog Sensors/ Development board/ Input-output ports. Introduction to programming/ C-Program/ Embedded-C/ Syntax/ Headers/ Variables/ Functions/ Statements – Types and Uses/ Instructions/ Conditions/ Loops/ Arduino Software/ Installing Software/ Identifying COM Port/ Setup and loop functions/ Assigning a port as Input or Output/ Writing digital outputs to a port/ Writing analog outputs/ Reading digital inputs/ Reading analog inputs/ Performing conditional actions based on inputs/ Performing continuous actions based on inputs/Concept of delay and its effects/ PWM concept and working/ Working with speed control of motors and brightness of LEDs/ Creating functions/ Calling functions/ Serial Communication/ Establishing communication/ ASCII Codes/ Programming Robots on various algorithms. 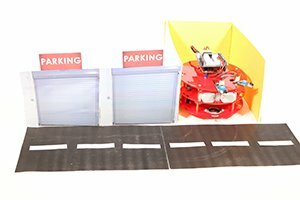 Designing of Autonomous Robots/ Parameters to be considered/ Placement of components and analysis of design. 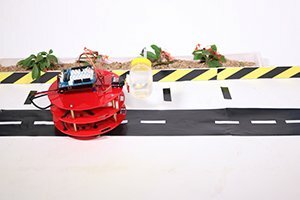 Tabular Algorithms/ Analyzing the possible conditions/ Simulating the output/ Concept of Obstacle Avoider Robot/ Concept of Pit Avoider Robot/ Concept of Light follower Robot/ Concept of Wall follower Robot/Concept of Line follower Robot/ Concept of Computer Controlled Robot. 1. Autonomous Robot Chassis (Bottom Plate) -1 nos. 2. Autonomous Robot Chassis (Top Plate) -1 nos. 3. Autonomous Robot Chassis (Middle Plate) -1 nos. 4. 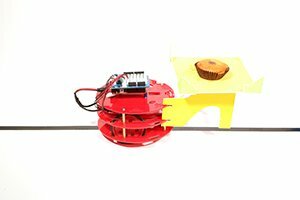 Autonomous Robot Chassis (IR Sensor Plate) -4 nos. 5. Battery Clamp (Li-ion 2-cell ) -1 nos. 7. Starter Shield -1 nos. 8. Auton Shield -1 nos. 9. IR Sensor Module (D/A) -3 nos. 10. Brass Spacer M3x30 (F-M) (Pack of 5) -3 nos. 11. Brass Spacer M3x30 (F-F) (Pack of 5) -1 nos. 12. Phillips (Star) M3x5 Screw (Pack of 10) -1 nos. 13. Phillips (Star) M3x10 Screw (Pack of 10) -2 nos. 14. Phillips (Star) M3x25 Screw (Pack of 10) -1 nos. 15. Slotted (Minus) M3x10 Screw (Pack of 10) -1 nos. 16. Slotted (Minus) M3x25 Screw (Pack of 10) -1 nos. 17. Self Tapping M2x6 Screw(BO Screw)(Pack of 5)-1 nos. 18. Plastic Spacer M3x10 (Blue) (Pack of 10) -1 nos. 19. M3 / 3mm nuts (Pack of 25) -2 nos. 20. Lithium Ion Battery (2 cell Li-ion) -1 nos. 21. Charging Adapter (9V 1Amps) -1 nos. 22. Plastic Geared Motor (BO) -2 nos. 23. Wheel (7cm DIA, 8mm Width) - D Shaft -2 nos. 24. Motor Clamp (Plastic Geared motor/BO) -2 nos. 25. Castor Wheel (Large) -1 nos. 26. Screw Driver (Slotted/Minus) -1 nos. 27. Insulation Tape -1 nos. 28. USB A-B Cable -1 nos. 29. 2pin RMC (Female-Female) 20cm -3 nos. 30. 3pin RMC (Female-Female) 30cm -3 nos.